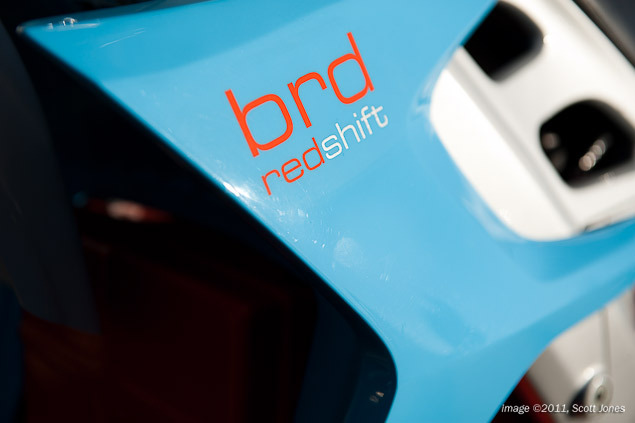 The second big announcement from BRD is that Tesla Co-Founder Martin Eberhard has been added to the company’s Advisory Board. 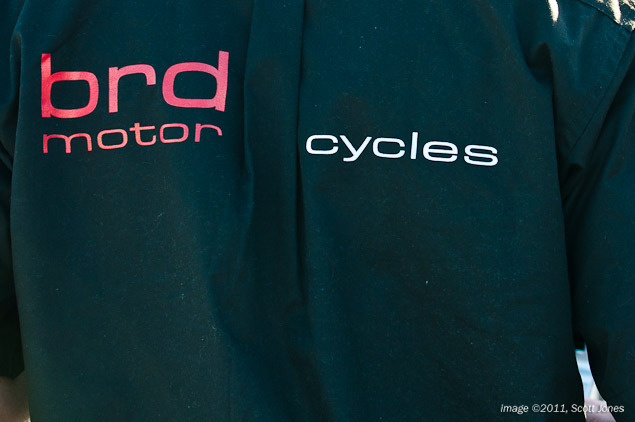 Eberhard brings with him the experience of launching Tesla Motors, and will be a valuable asset in guiding BRD through through the process of building an automotive business in tech-oriented Silicon Valley. 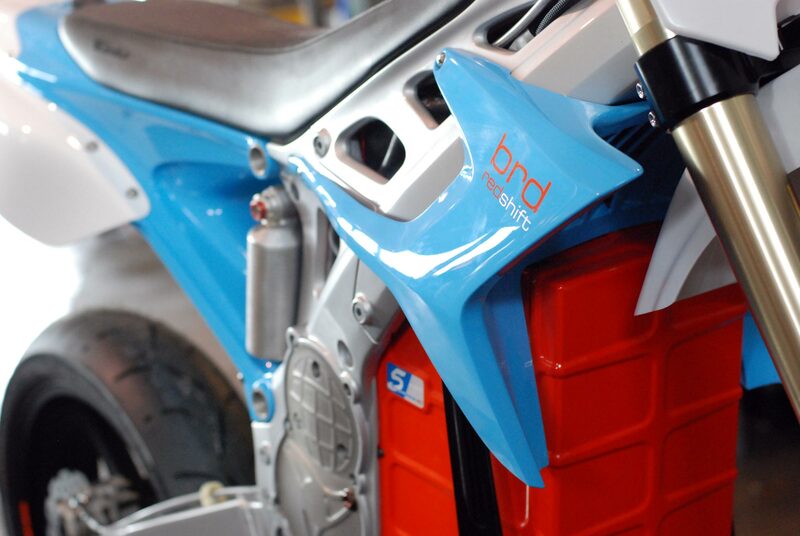 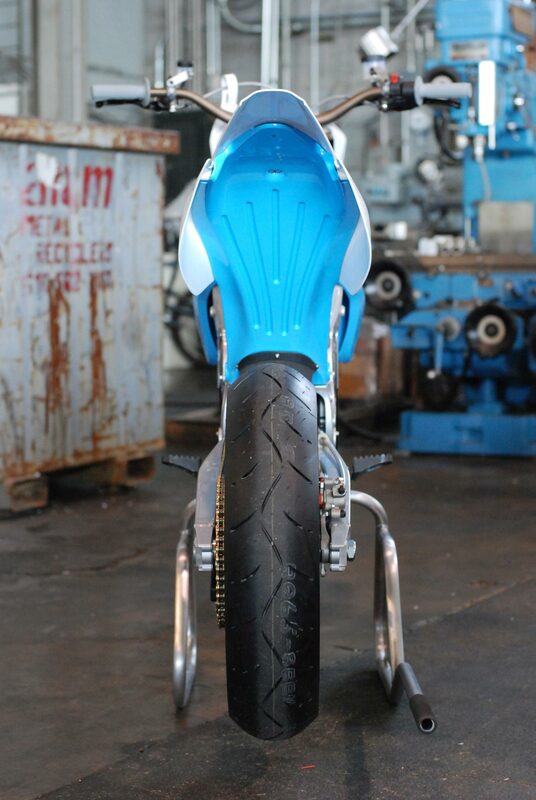 BRD’s third announcement is the signing of its first dealership, BMW Motorcycles of San Francisco. 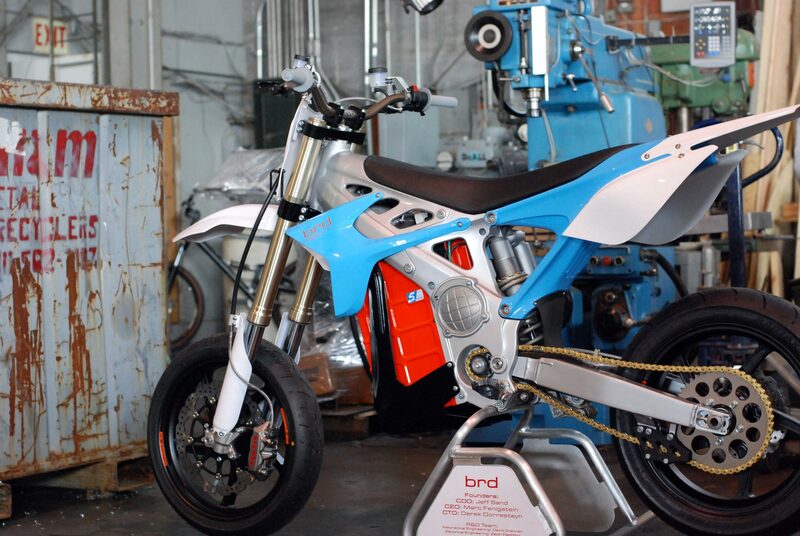 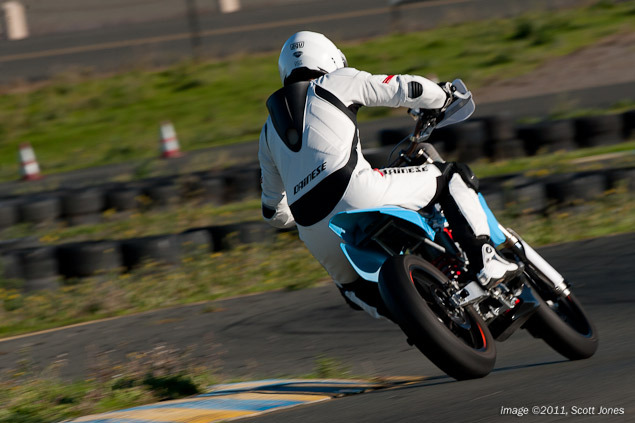 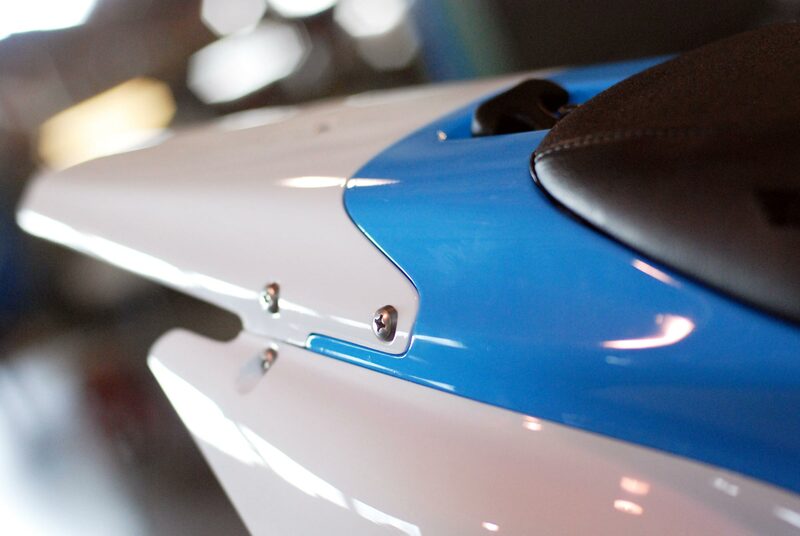 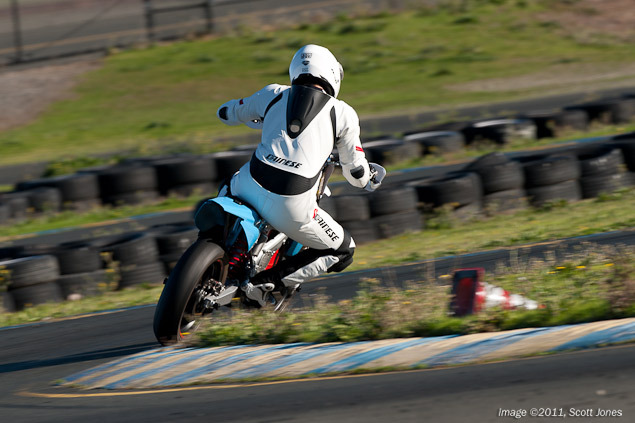 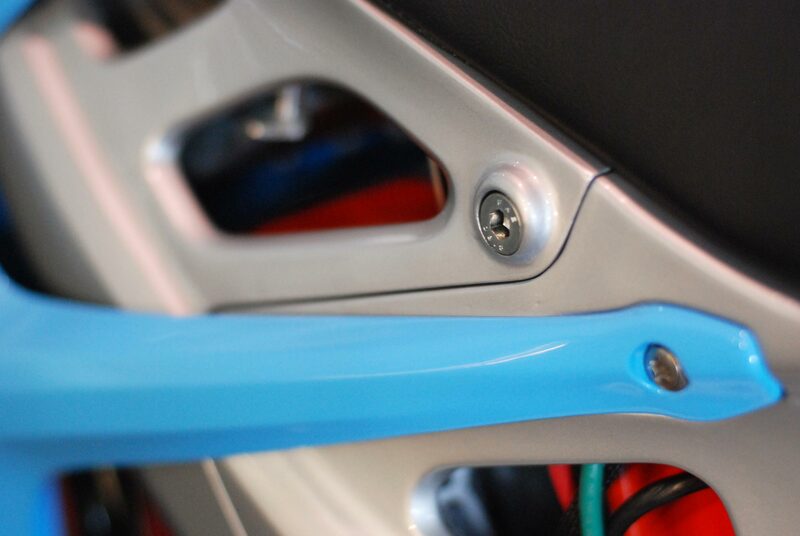 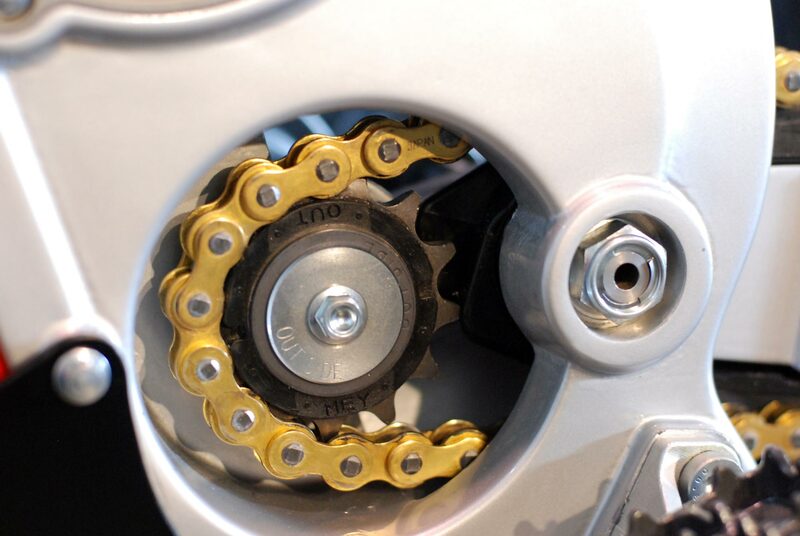 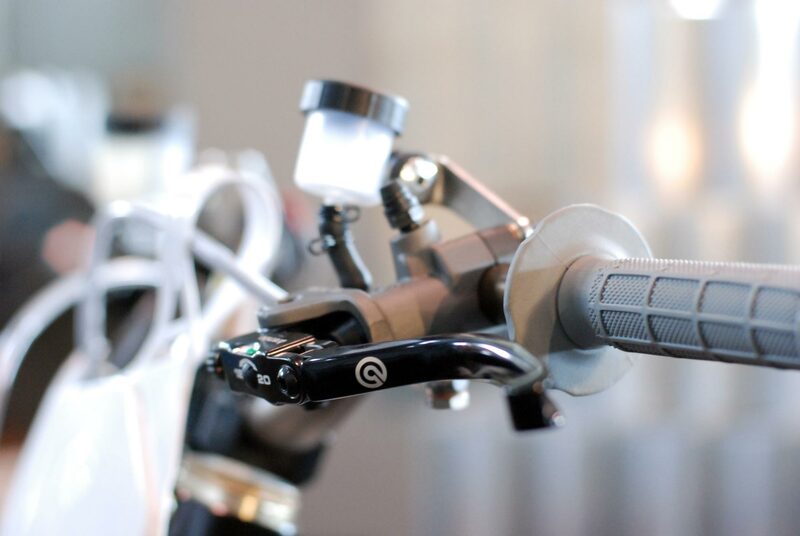 A 2011 winner of the BMW Motorrad USA Dealer of Excellence award, BMW Motorcycles of San Francisco is an interesting choice for BRD, with the city’s two other premier dealerships already having electric OEMs on their showroom floors. 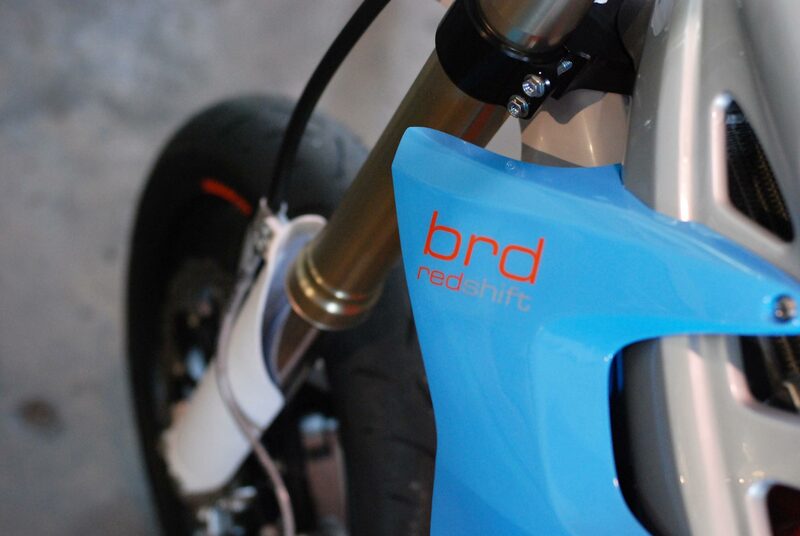 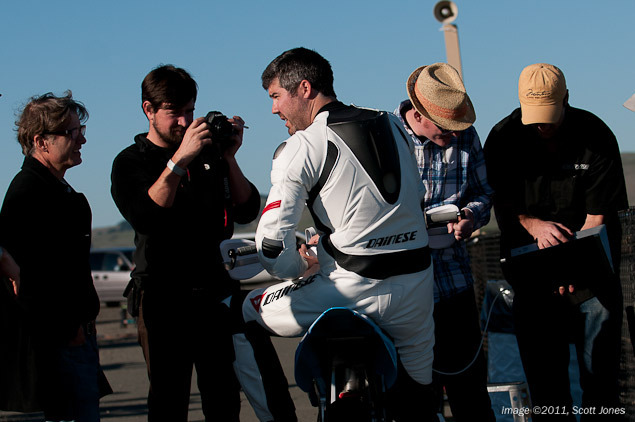 Asphalt & Rubber was excited when we test rode the RedShift SM prototype, and hear that the production model has only improved upon the stout machine we rode. 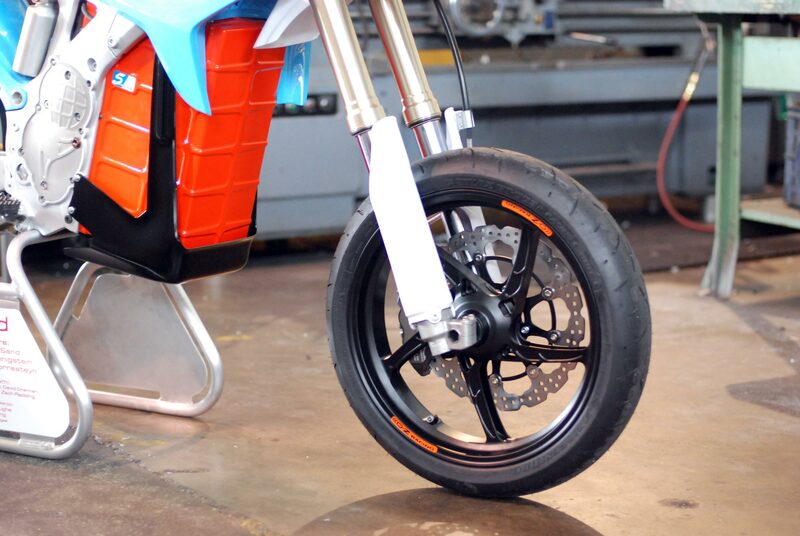 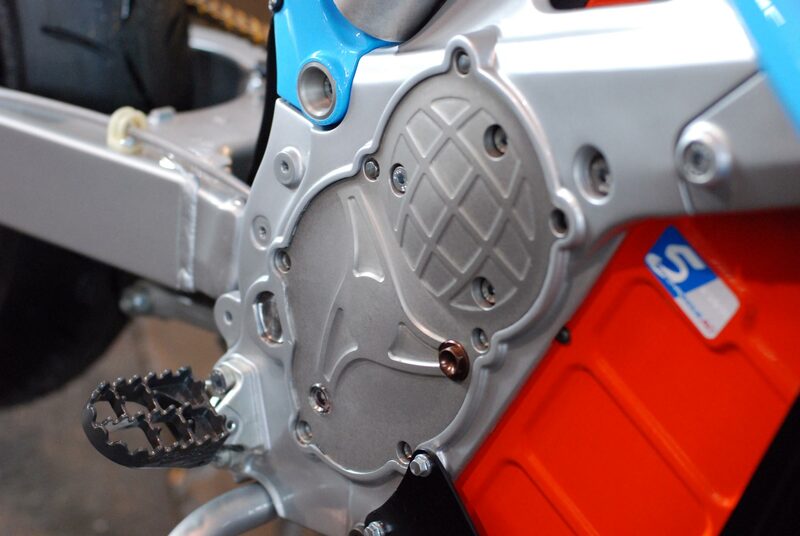 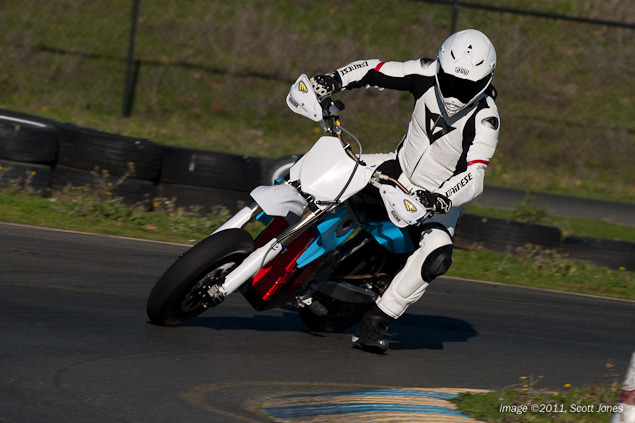 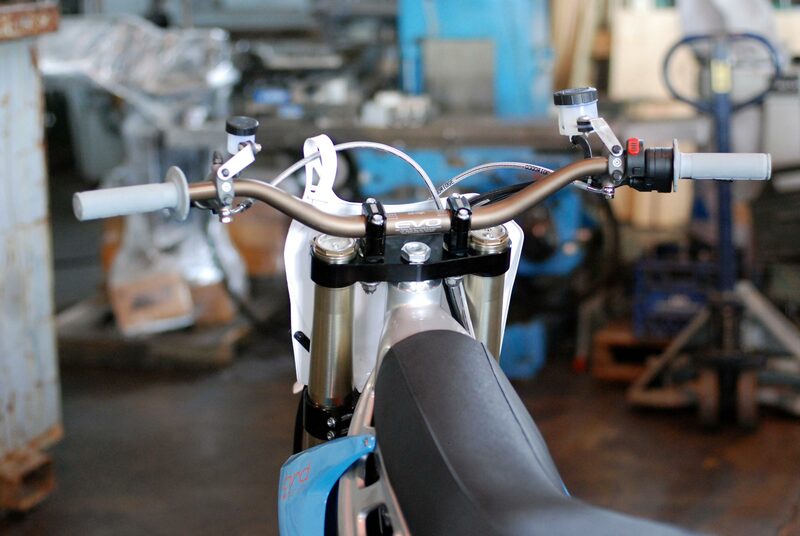 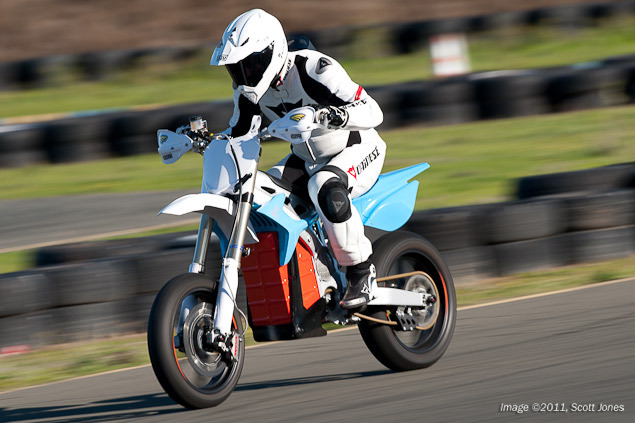 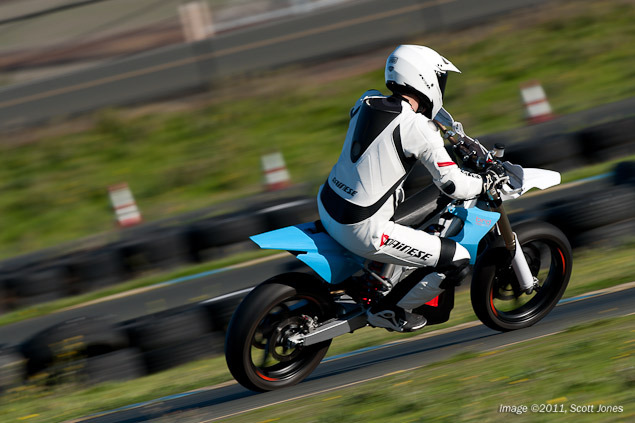 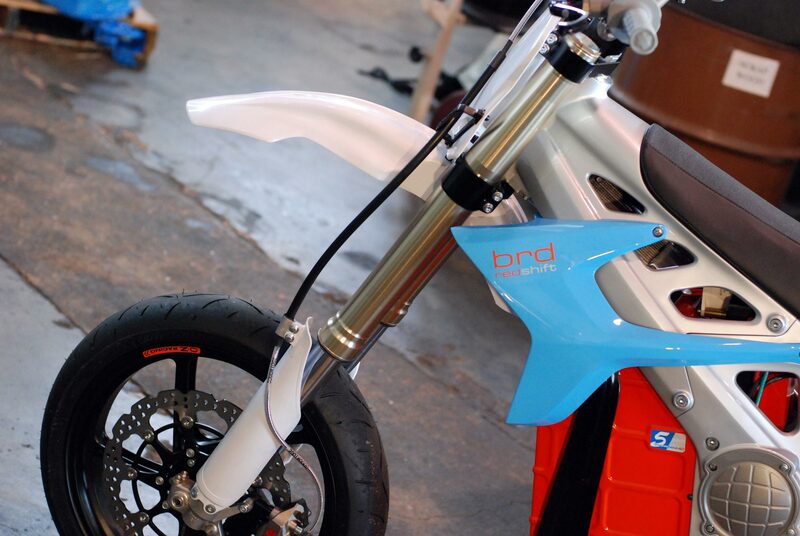 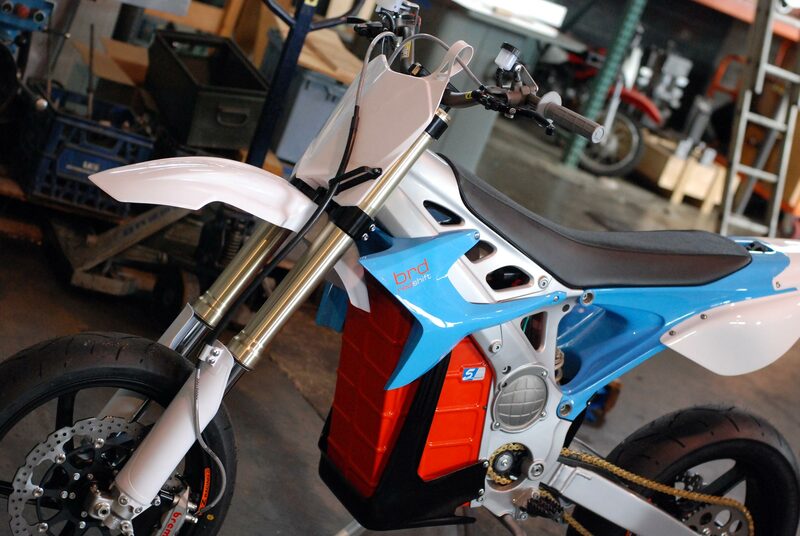 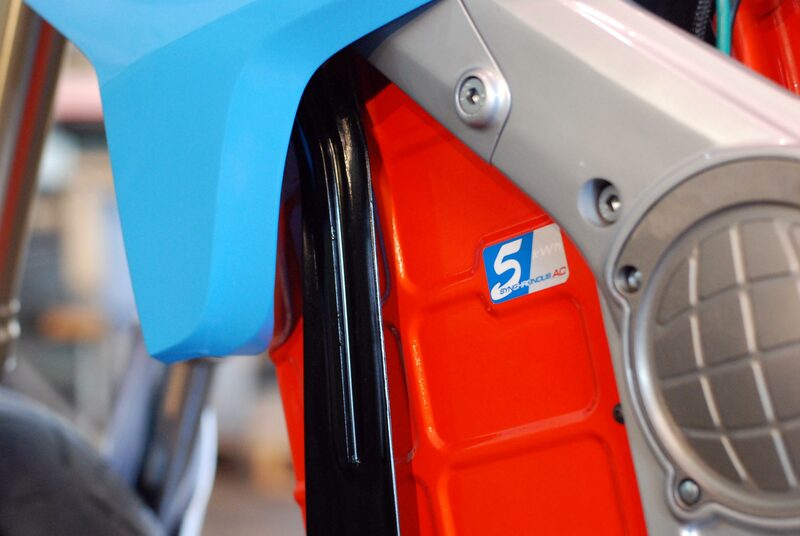 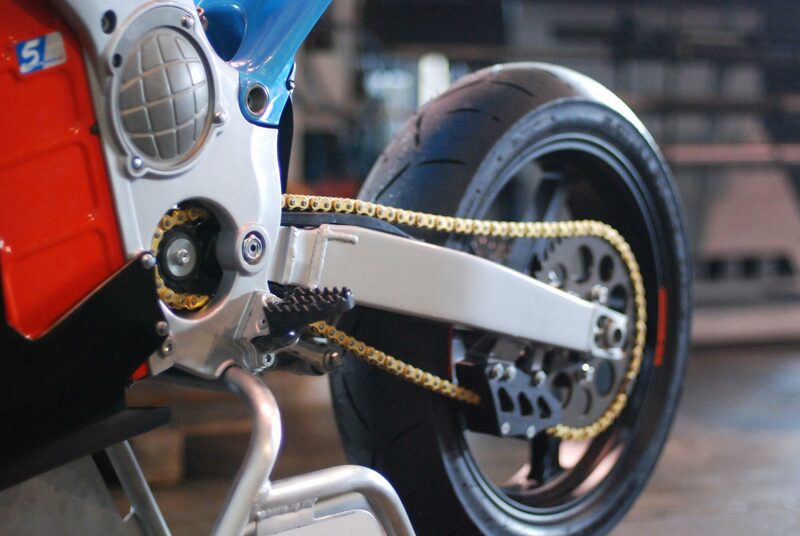 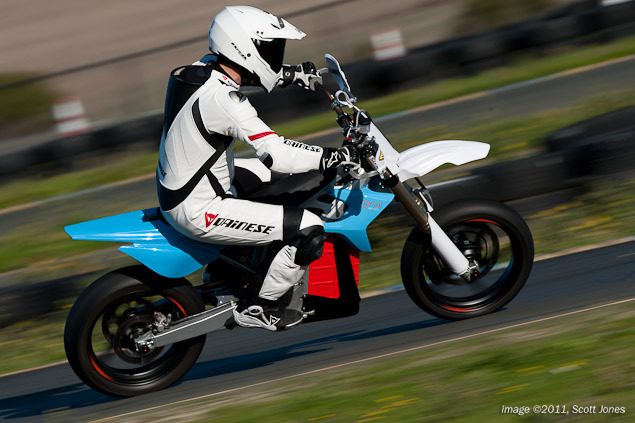 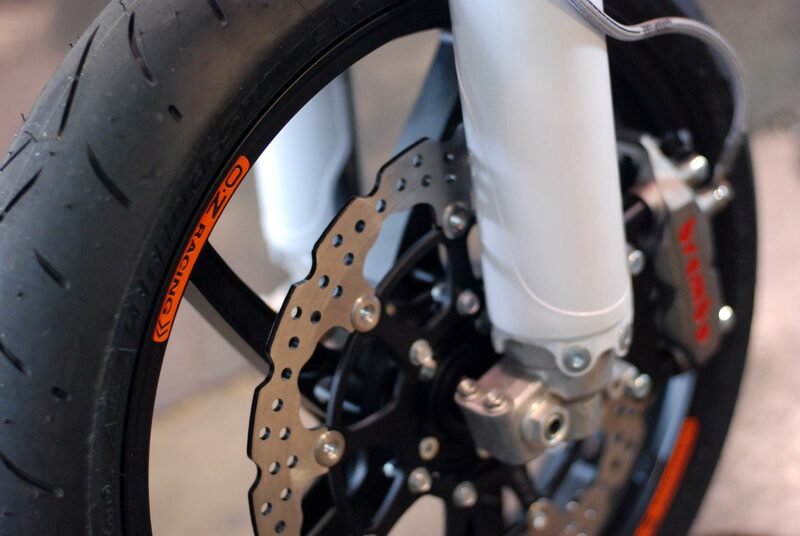 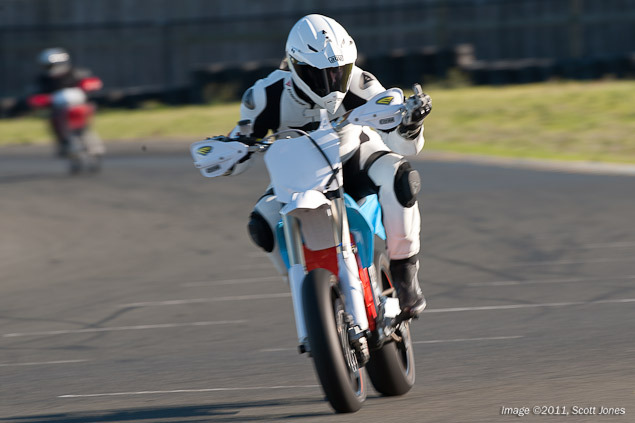 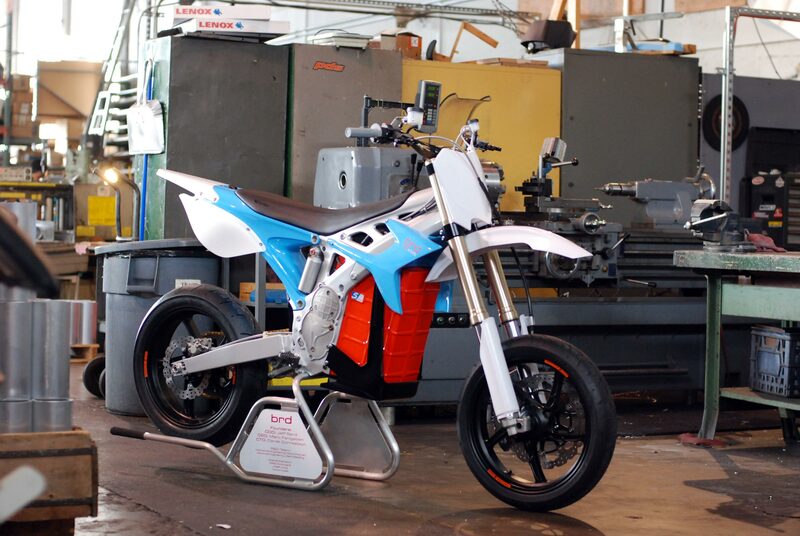 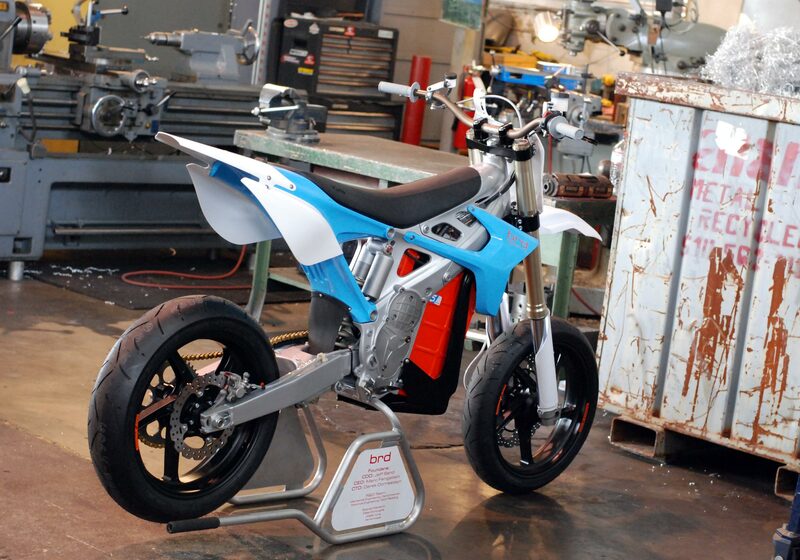 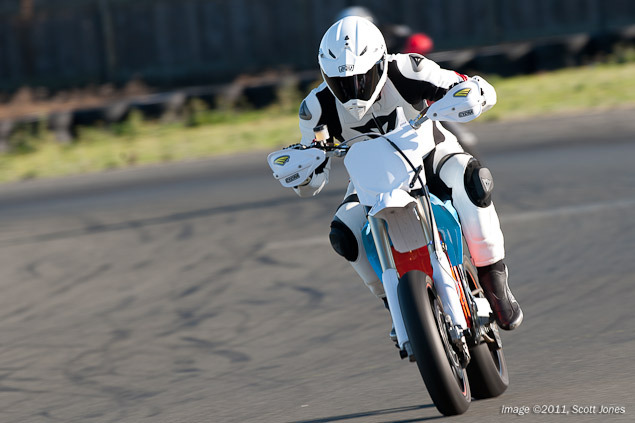 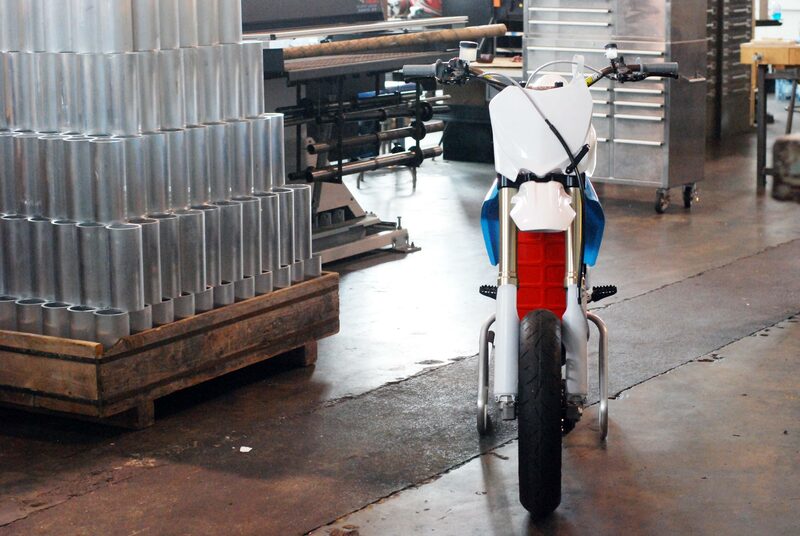 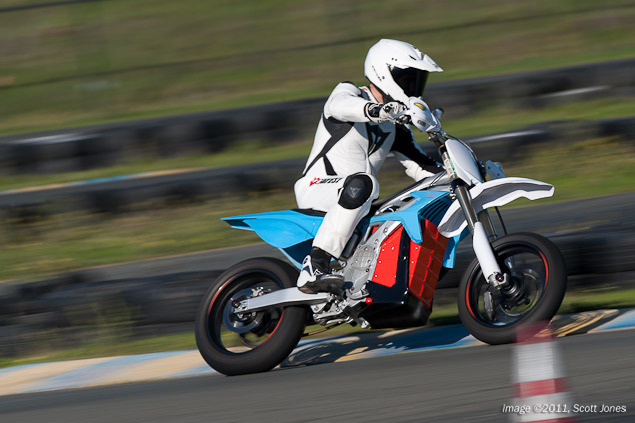 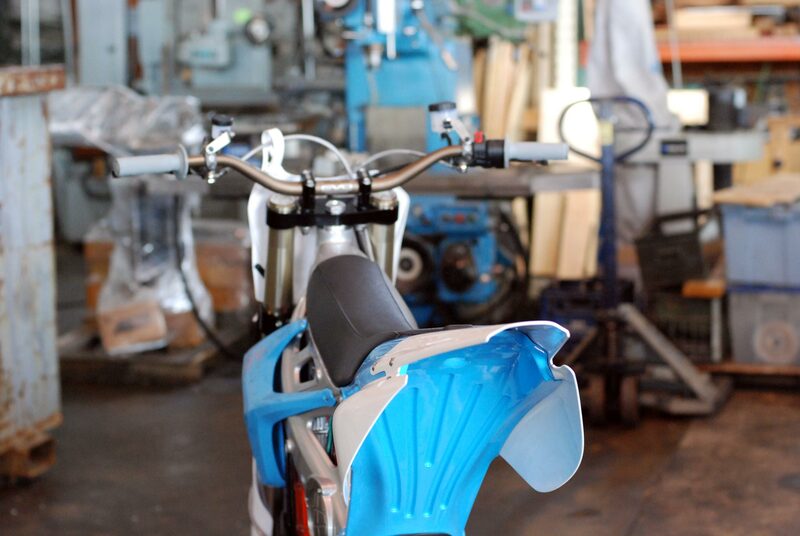 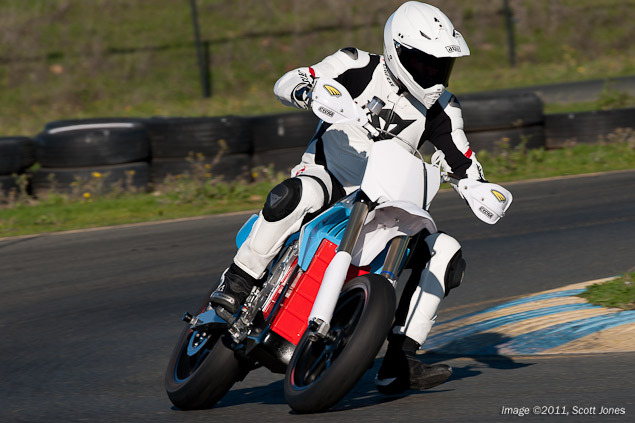 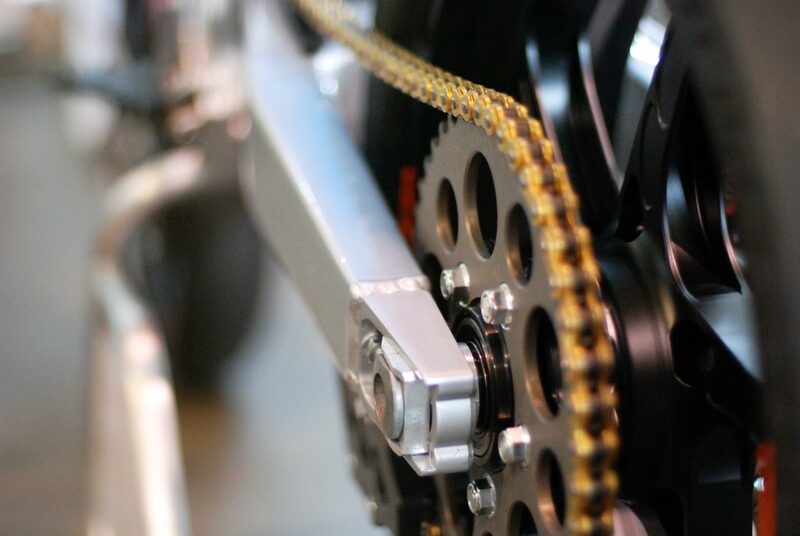 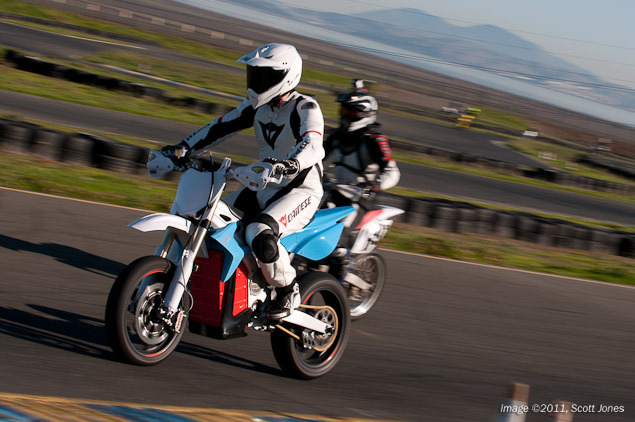 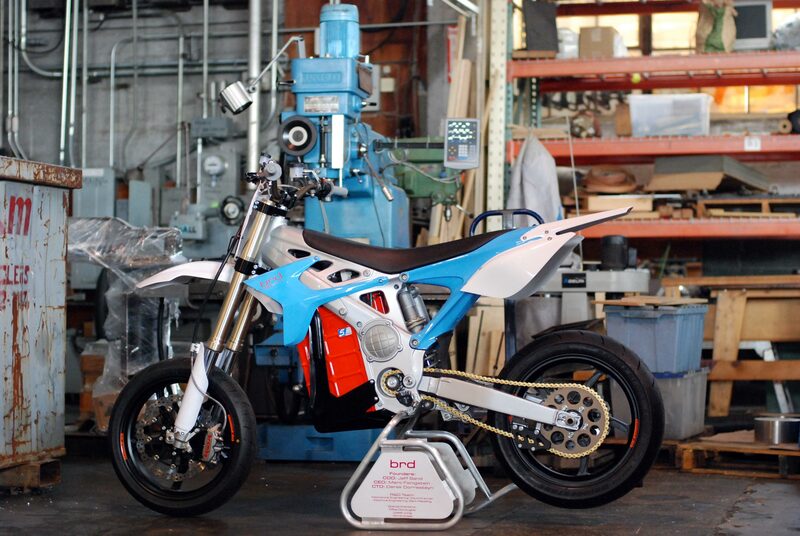 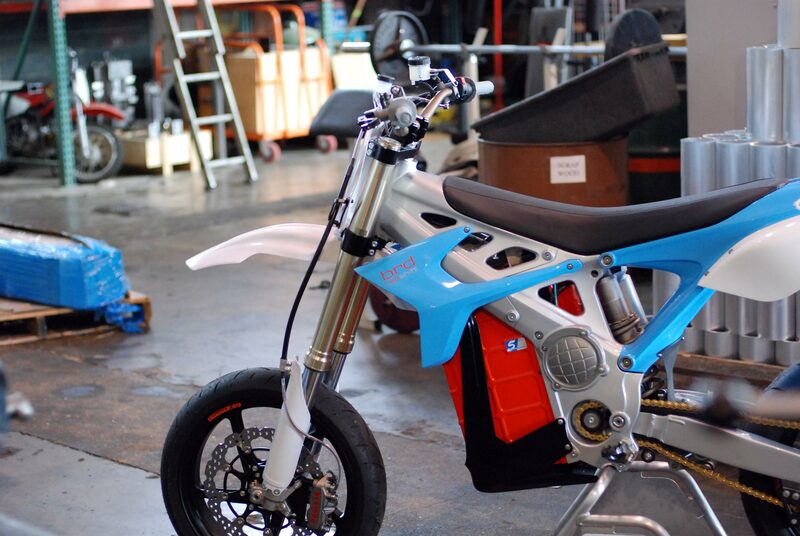 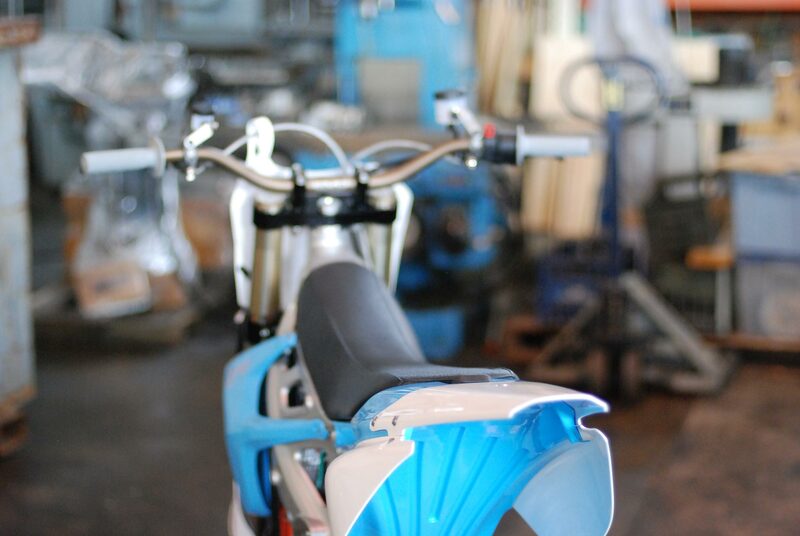 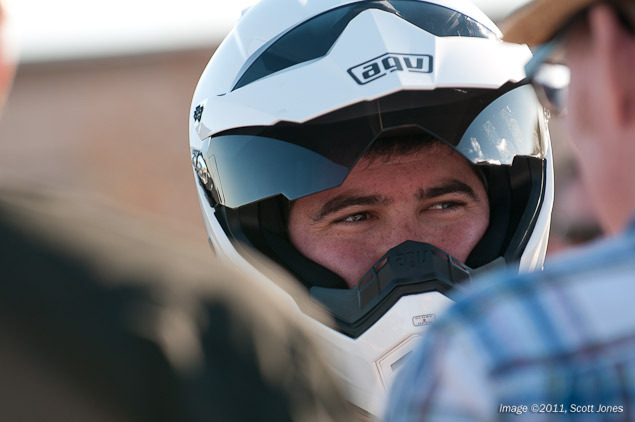 Hopefully we can see a production model soon — we’ve got this supermoto itch that needs to be scratched.